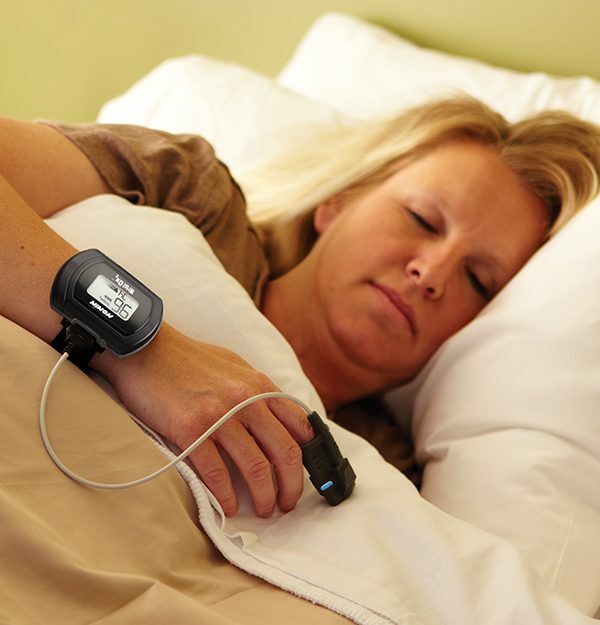 The American Academy of Dental Sleep Medicine and the American Academy of Sleep Medicine consider overnight pulse oximetry an effective sleep screening tool used to evaluate patient response to oral appliance therapy (OAT), or before referrals for follow-up polysomnography (PSG) testing. Manufacturers agree: Nonin oximetry technology is incorporated in PSG systems sold worldwide. With high quality solutions and a non-infringing patent portfolio, Nonin is much more than a parts supplier. We consider ourselves a strategic partner to our OEM customers, and are always looking for ways to support their new product innovations. 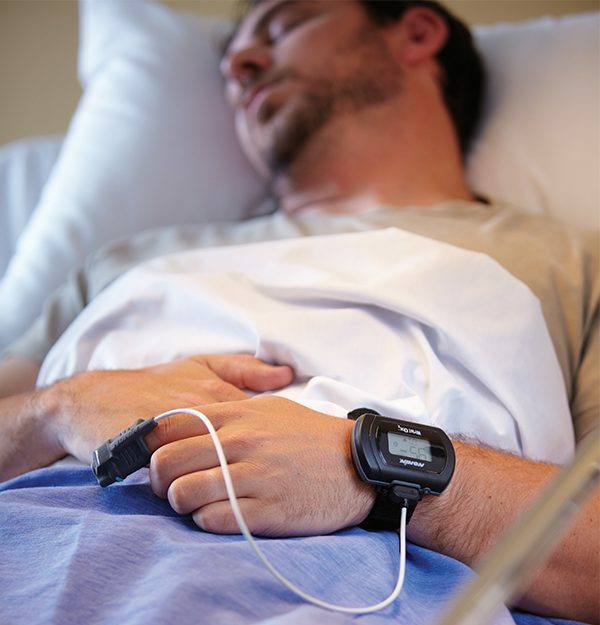 Nonin solutions provide effective continuous SpO2 monitoring in sleep study environments. Our proven technologies provide adjunct information to physicians and sleep specialists during sleep studies for obstructive sleep apnea and other sleep related disorders.